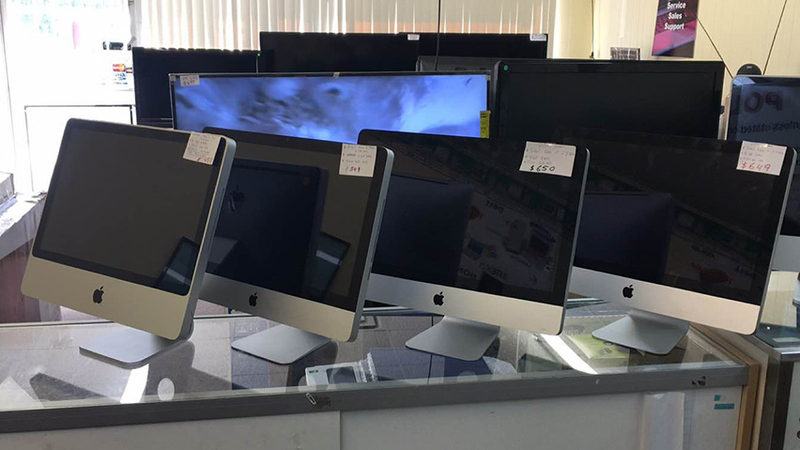 We have wide variety of iOS Devices such as MacBook, iPad, iPhone, Apple TV. 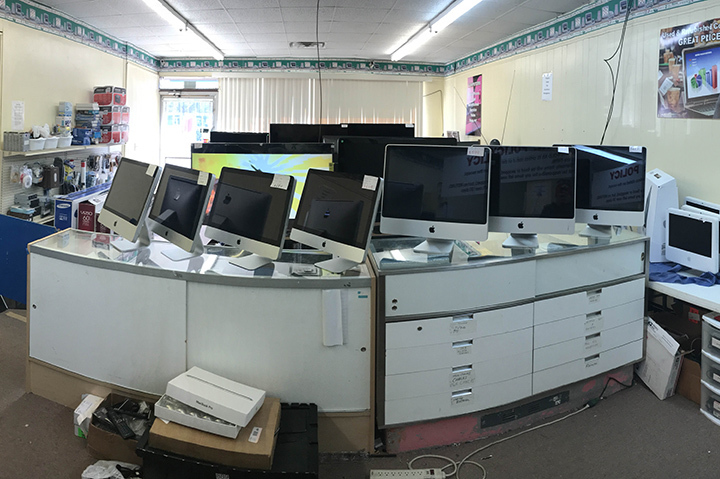 We also sell new/used Windows desktops & laptop computers of different specification that will fit your requirement as well as budget. 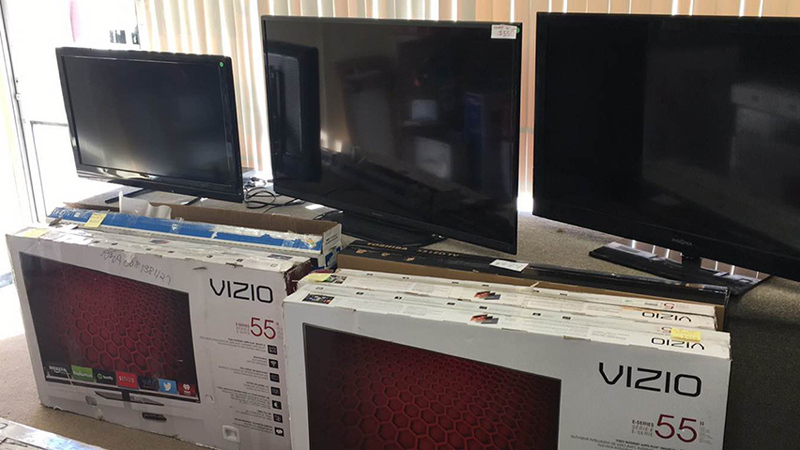 All these products come with a 1 month warranty. We have wide range of computer desktop / laptop accessories ranging from AC adapters, laptop batteries, printers, power adapters etc. We can also help you with virus or spyware removal, if your computer ever become infected with any of those. Feel free to contact us if you need help with computer network setup. Let it be residential or your office network. We are located on 665 Roswell St, Marietta which is a easily accessible location and we are open 7 days a week so come today and avail the exciting offers. We offer high quality products and services at affordable prices. 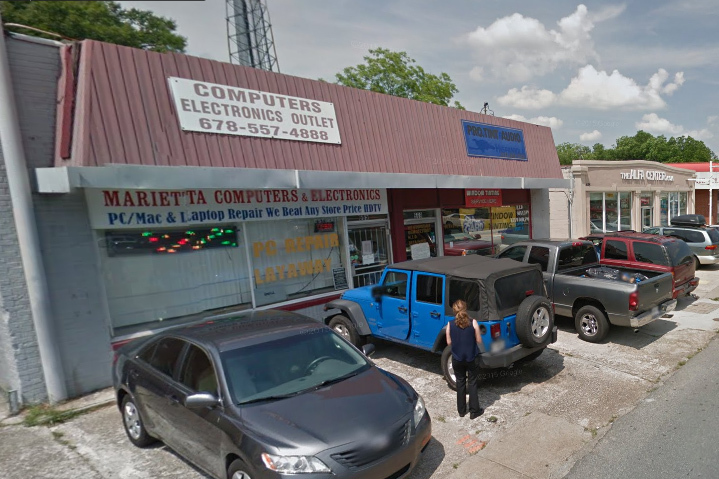 Located in Marietta, Georgia, we are in business since last many years and have experience in high tech electronics sales and service. We also have a wide range of computer desktop / laptop accessories ranging from AC adapters, laptop batteries, printers, power adapters etc.